Date: Mar 2 2019, 9 a.m. - 2 p.m. 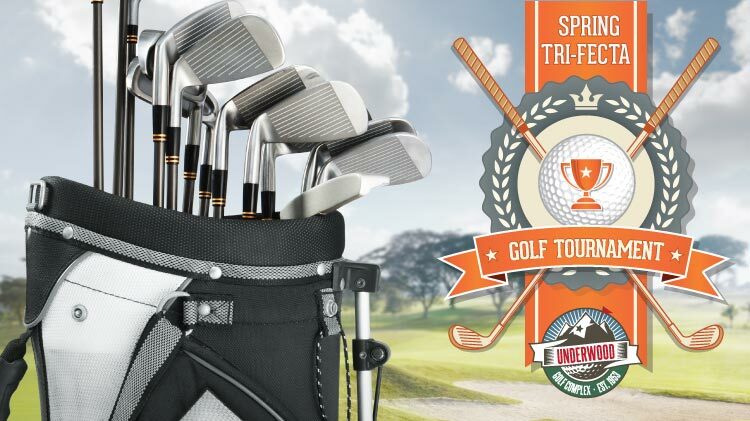 If you and your companions are looking for something fun, green scenery and a little bit of competition, make sure to head over to the Underwood Golf Complex for their Spring Tri-Fecta! This is a 27-hole tournament with 9 holes of alternate shot, 9 holes scramble, and 9 holes best ball. Registration is required. Sign up at the Pro Shop before close of business on March 1st or call 915-568-1059 for registration or more information. Fee includes lunch, greens fee, cart rental & prizes. Registration is required and can be done inside the Pro Shop or by calling 915-568-1059. Deadline to register is by close of business, Friday, March 1st.